We work directly with owners, managers, supervisors and workers to design and build custom health and safety management systems specific to your company. These custom programs will fit your specific operation, jobs and tasks while still ensuring compliance with governing legislation and manufacture requirements. We also can custom build books, manuals and power point presentations based on your company’s requirements. We can assist companies in achieving COR and SECOR certifications, from developing the program, to implementing out at the field level, as well as training your employees. We will work with your company until COR or SECOR is achieved as well as aid in maintaining your company’s certification on an ongoing annual basis. Already have COR or SECOR? We can assist if prepping for internal or external audits as well as assist in carrying out improvements and action plans. conduct gap analysis to ensure nothing is missing from your program If you’re going to spend the money to get COR certified, a little extra is worth it in the long run, after all safety isn’t expensive, its priceless. 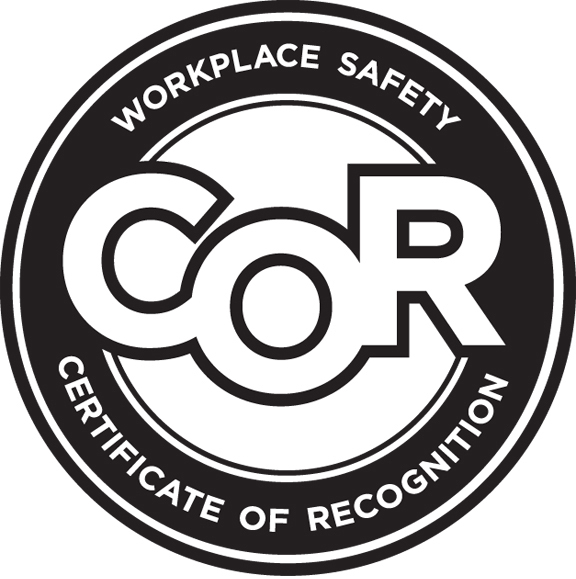 Critical Hazard can help manage a SECOR program and keep it up to date so you can obtain and keep your organizations COR certification.